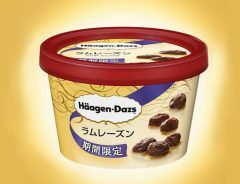 Despite not being a Japanese company, Haagen-Dazs ice cream is a household name in Japan, offering a host of seasonal and limited time only flavours. 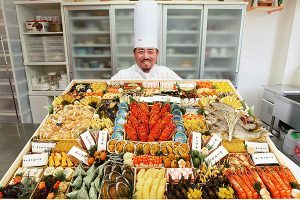 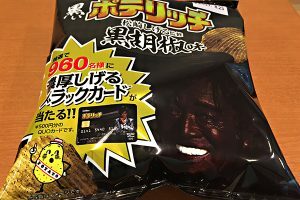 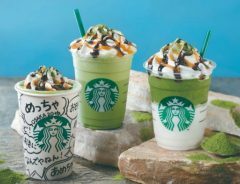 They have plenty of special Japan-only variations, many of which are inspired by traditional Japanese sweets and flavours. 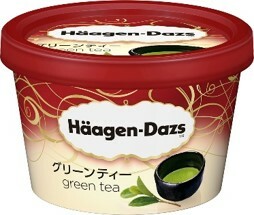 The very first product that Haagen-Dazs produced just for the Japanese market, was the green tea ice cream in 1996. 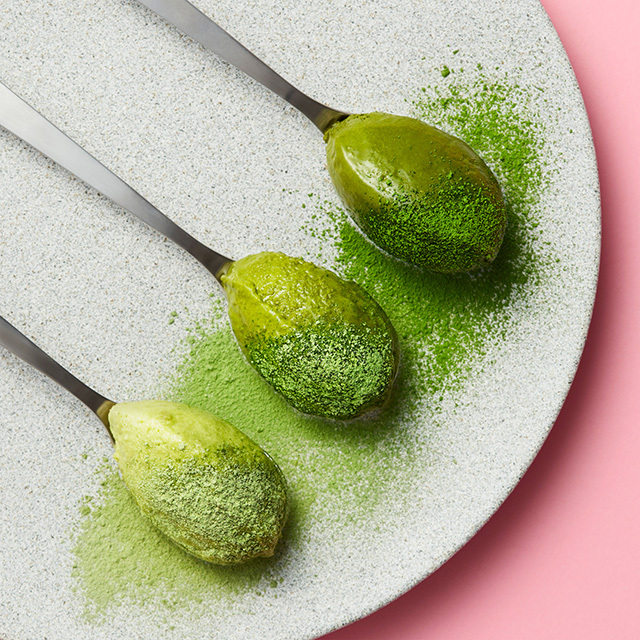 Even today, this well-loved flavour ranks in the top three popular flavours on a regular basis. 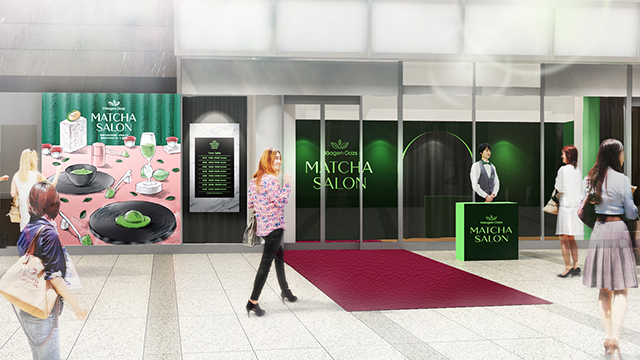 The Haagen-Dazs Matcha Salon will be a testament to this rich, distinctly Japanese flavour. 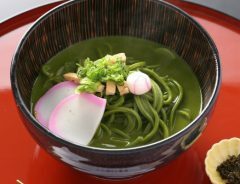 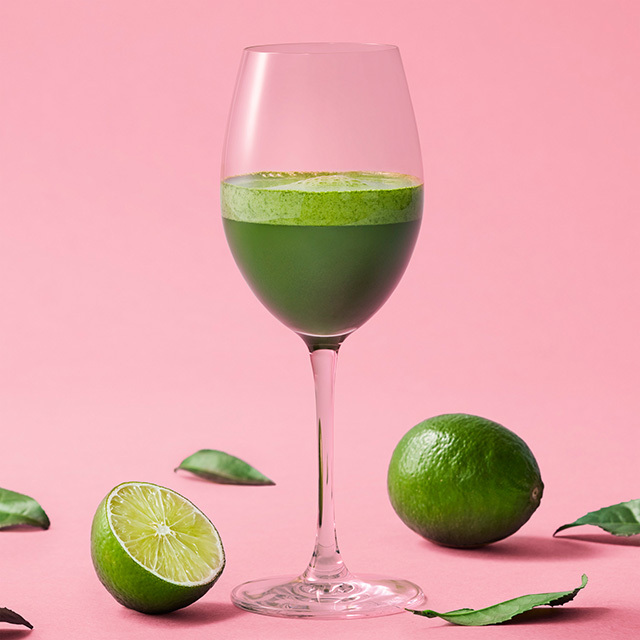 The special menu of six courses will offer the chance to enjoy not just the taste of green tea, but proports to satisfy all five senses with matcha goodness. 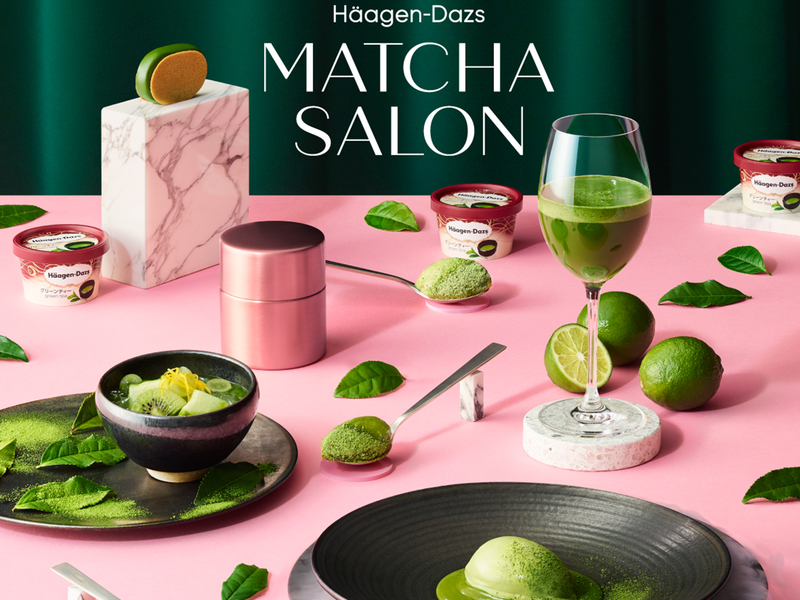 According to Haagen-Dazs, the ice cream is soft even at temperatures of minus 5 degrees, and rich with green tea taste and aroma. 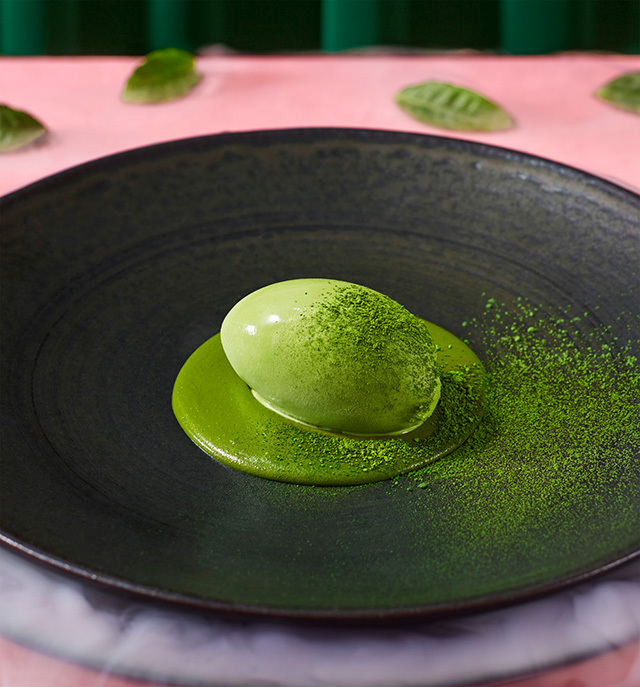 The full course is served like clockwork so that everyone can experience each new dish together as it comes. 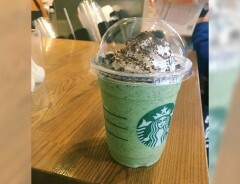 Starting from 11 am, to 10.30 at night, there are eight hour-long time slots that can be reserved. 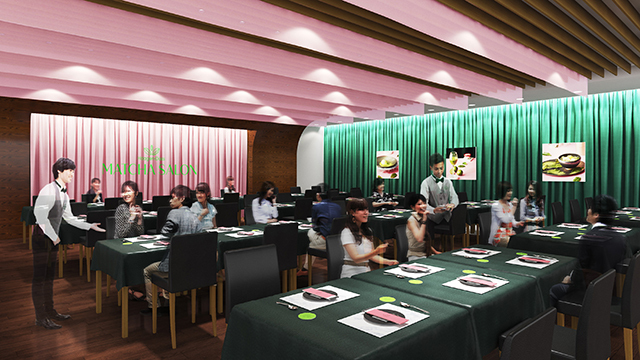 If you take a look at their website, you can see the list of time slots and book a table online. 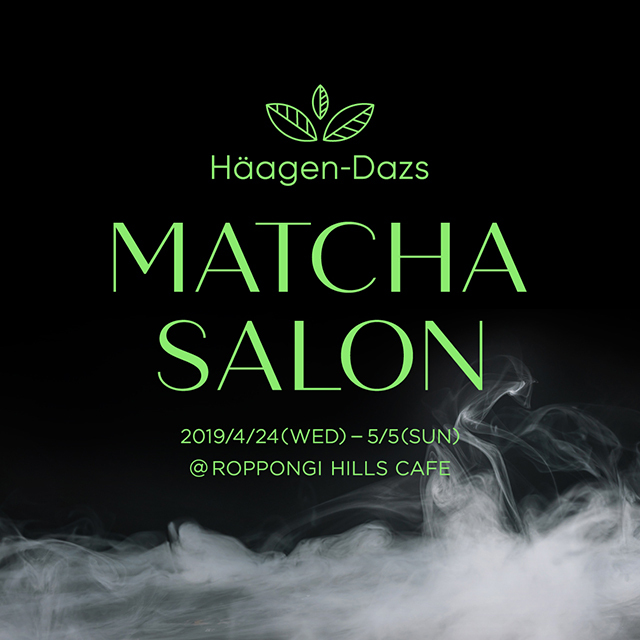 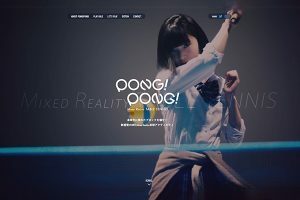 The limited time only salon will be open from 24th April to 5th May 2019 in Roppongi Hills, Tokyo (Roppongi Hills Cafe Space). 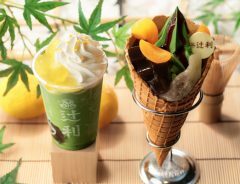 It looks like the booming popularity of matcha desserts won’t be slowing down anytime soon, so check out our picks of the best green tea treats you can find in Tokyo!